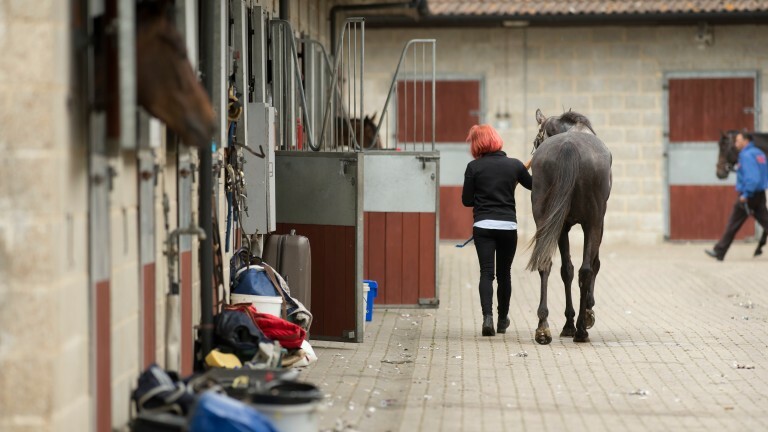 The BHA is embarking on a two-year programme to educate and raise awareness among jockeys, trainers and stable staff about integrity issues, with the underlying aim of giving confidence to punters and racegoers that the sport is run fairly and honestly. The project, which emanated from the integrity review published in March 2016, is being spearheaded by Chris Watts, the BHA’s head of integrity assurance, a new role that also figured among the review’s recommendations. Watts, a former Met Police detective superintendent, who joined the BHA from the England Wales Cricket Board (ECB) in July, told the Racing Post: “The purpose is to educate those working in the industry to the threats and risks to integrity in racing. We'll be looking at what people can do to protect themselves, their colleagues and the sport in general. Watts, who as anti-corruption manager at the ECB was central to setting up a special unit to address serious corruption issues in cricket in 2011, does not underestimate the scope of the BHA project. “There are hundreds of jockeys, trainers and stable staff, so this is a massive piece of work that will take some time to put together. “The first stage will be to create three strategic options of what the project could look like in terms of delivery – what I call the Ford Cortina, the VW Golf and the Rolls Royce versions – which would probably take two years to roll out to all parties. From my experience in cricket, it will then need to be refreshed and run on a two-year cycle. “We're dealing with three different audiences, each facing different risks, and we'll have to tailor delivery to suit each. Nothing has been decided yet but we'll have a project manager who will build the products for delivery, which will probably look different for jockeys, trainers and stable staff," he said. “Each group will have gone through some education and training, but not all of the same kind, and we'll also have to bear in mind that jockeys attend regular seminars, but stable staff don’t generally have collective meetings. He added that the first annual integrity survey, which was launched last month with the aim of “producing a robust benchmark of stakeholder perceptions of the BHA and confidence in its regulatory function,” would be used “to help to inform and influence the education and awareness programme”. In tandem with the new integrity education project, the BHA is also reviewing its code of conduct governing sales of bloodstock and carrying out a consultation exercise on the future of raceday stewarding. BHA commits £1 million in funds to fight against gene doping of horses Apprentice battle: Fallon and Davis the big two but who else is in the running? £404: Buick given one-day ban for costing Godolphin sixth-place prize-money Robbie Dunne banned for 15 days after trying to hide fact he weighed out light Becky Brisbourne has Doncaster ban reduced to seven days on appeal Will eyebrows be raised by horsemen over newcomer status of BHA chair Phelps?